USC Reaches $215 Million Settlement Over Gynecologist Abuse Allegations The tentative deal would compensate current and former female students who were patients of former USC gynecologist George Tyndall. He has been accused by about 500 women of sexual misconduct. 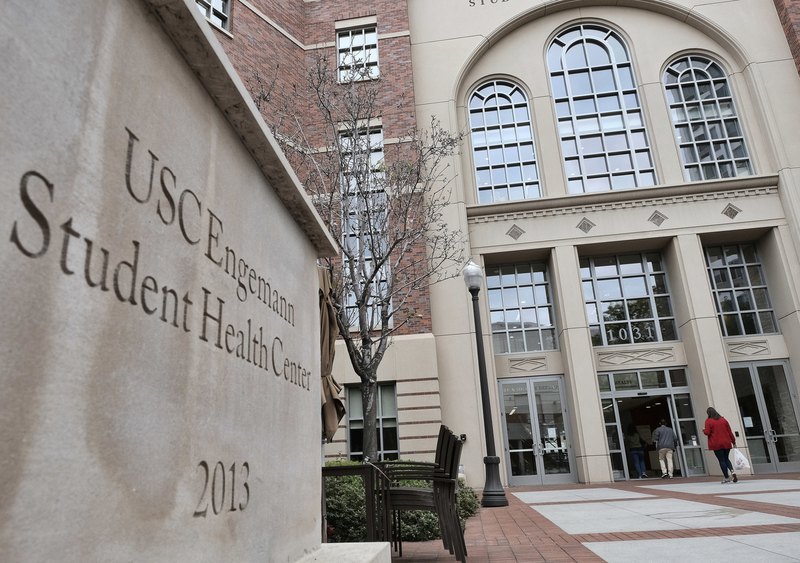 A former University of Southern California gynecologist has been accused of sexual harassment or abuse by hundreds of women. "The files contained eight complaints logged between 2000 and 2014 that were concerning. These included racially insensitive and other inappropriate comments, concerns that he was not adequately sensitive to patient privacy, a complaint of feeling 'uncomfortable,' another that Tyndall 'gave me the skeevies,' and another that he was "unprofessional.' Several of the complaints were concerning enough that it is not clear today why the former health center director permitted Tyndall to remain in his position."